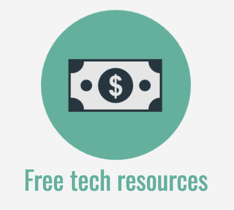 Spotify is one tech tool that I use everyday without fail. If you don’t currently use a streaming music service, I can highly recommend Spotify. It’s permanently changed the way I access music. 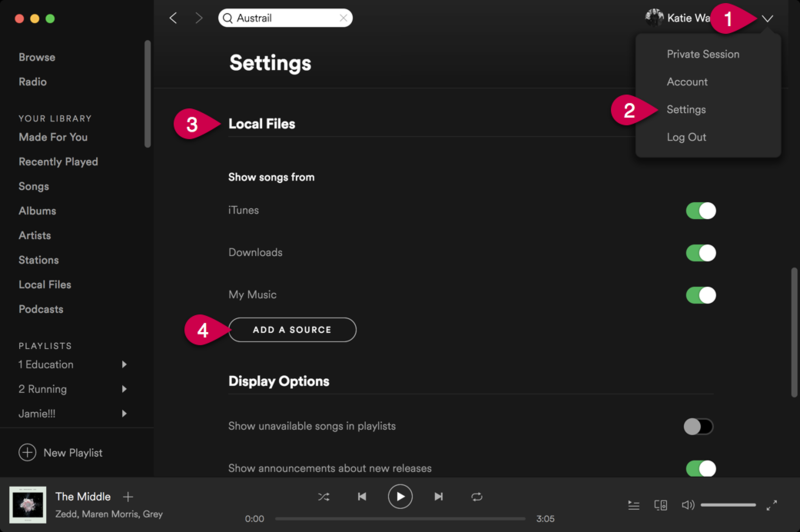 You can use Spotify for free, but if your budget allows it’s absolutely worth upgrading to their premium service. 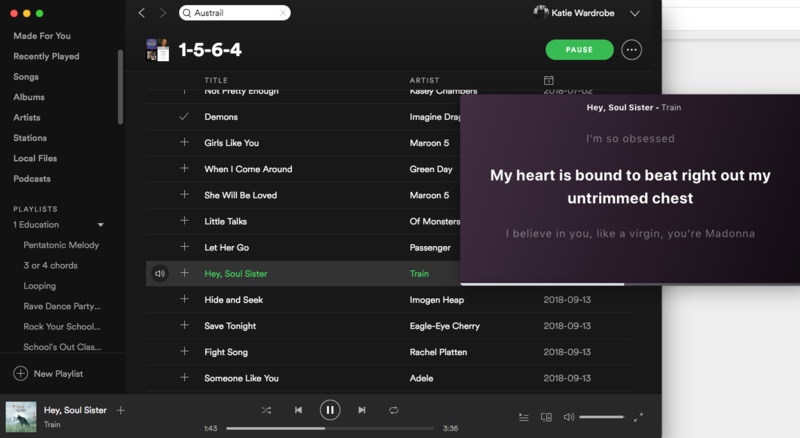 There are a couple of ways you can view lyrics and information about the song as you listen on Spotify on your mobile device. Genius Lyrics provides a built in Behind The Lyrics feature for many songs on Spotify. 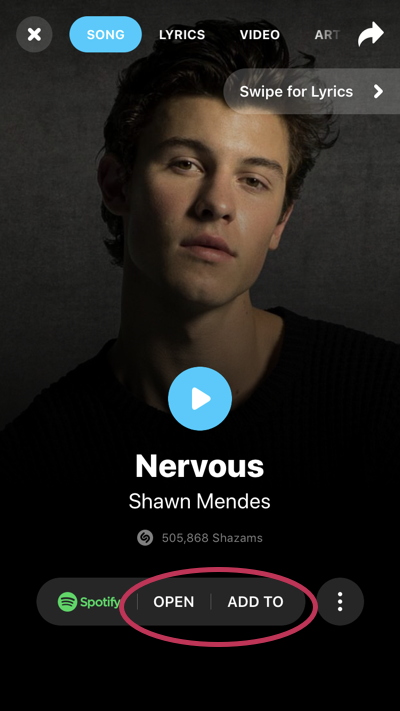 While you’re listening you can tap the cover art to view lyrics and also read interesting facts about the artist and the song. 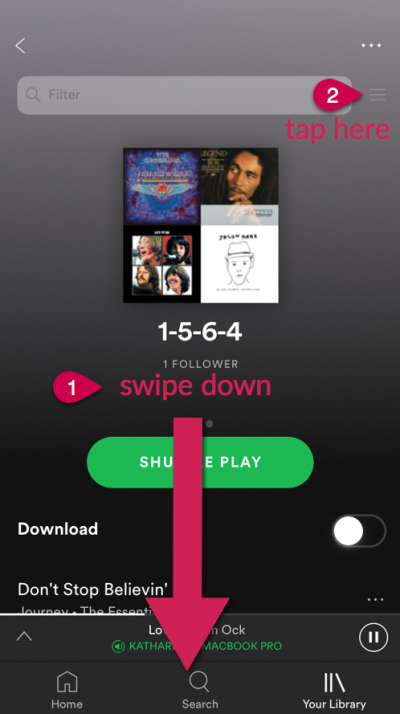 If you’d prefer to see ONLY lyrics and view them karaoke-style (one line at a time) while the song is playing, you can download the Musixmatch app (iOS and Android) and connect your Spotify account. When you want to view song lyrics, open the Musixmatch app and play the song. The lyrics will scroll through in time to the song that’s playing. 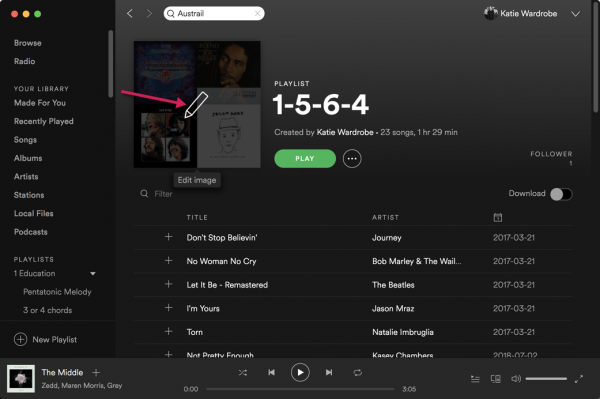 Connect your Spotify account to Shazam so when you hear a new song you like you can identify it with Shazam and then play it in Spotify or add it to one of your playlists. 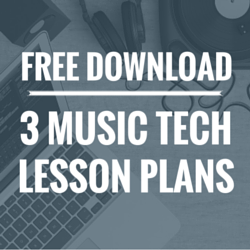 Tip 4: It’s all about Playlists, Playlists, Playlists! Playlists are really the key to using Spotify productively. 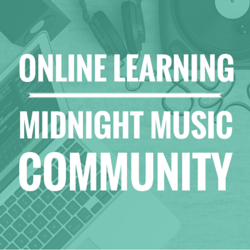 Set up playlists so you can find the music you need quickly and easily. 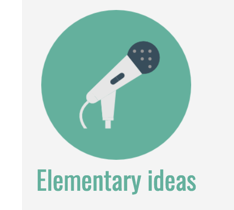 If you want to take a little shortcut, you might like to search for Playlists that have been created by other teachers. 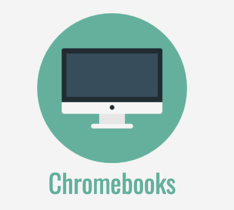 I’ve found the easiest way to do this is to search on Google. 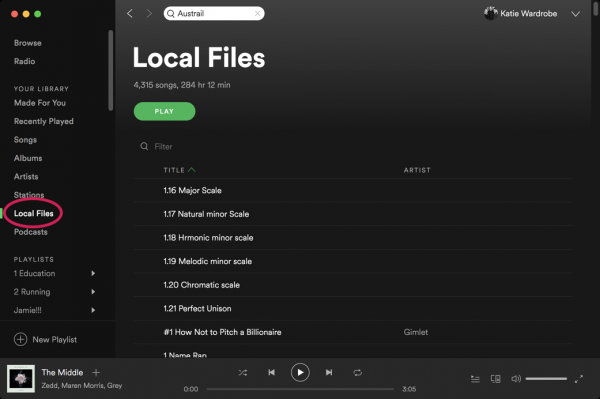 Can’t find a song in Spotify but you have it on your laptop? 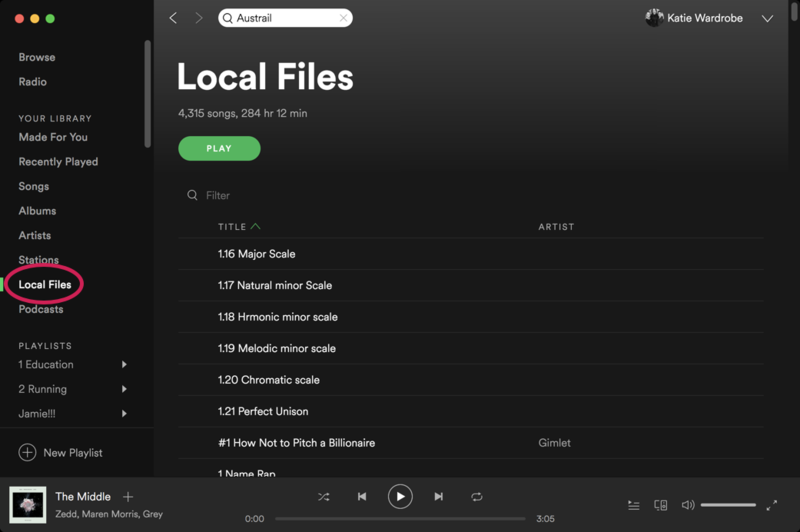 You can access it through Spotify, provided it’s from a legal source. 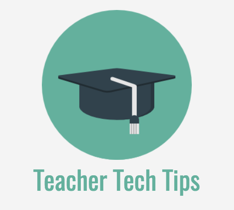 This feature is also useful if you’d like to play audio files you’ve made yourself (recordings of students, rehearsal tracks, ear-training examples and so on). By default, when you add a new song to a playlist it will go to the end of the list. 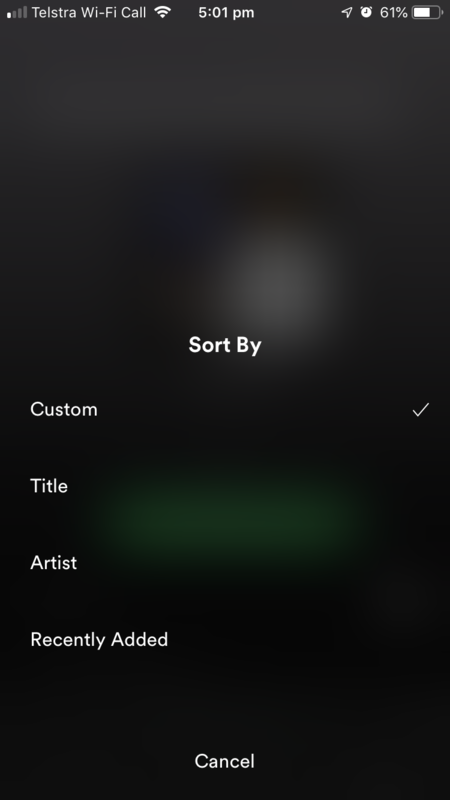 However, you can choose to view the list by Title, by Artist, by Album, by Recently Added or your own Custom order (only available for a playlist you have created yourself). The good thing is that you can switch between each of these views whenever you like. To Customise the order of songs, simply drag a song up or down in the list. 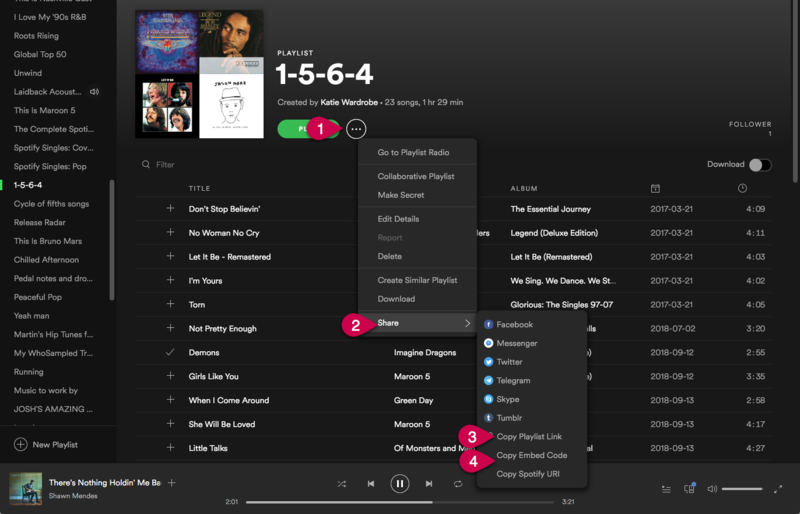 If the playlist is long and you want to move lots of songs around it’s much easier to do it on the desktop Spotify app. 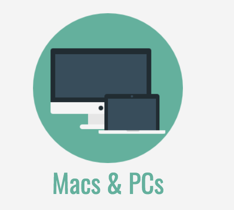 If you make changes on the desktop app, your mobile app will update instantly (and vice versa). 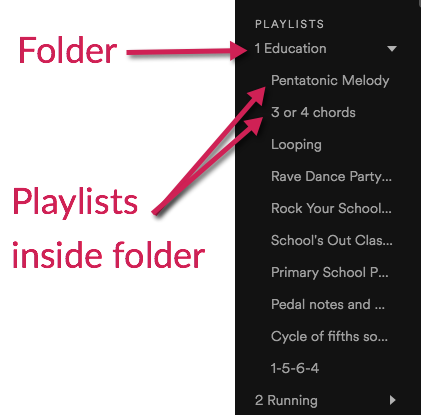 On the Spotify mobile app, there’s a secret trick that one of my kids showed me (!). 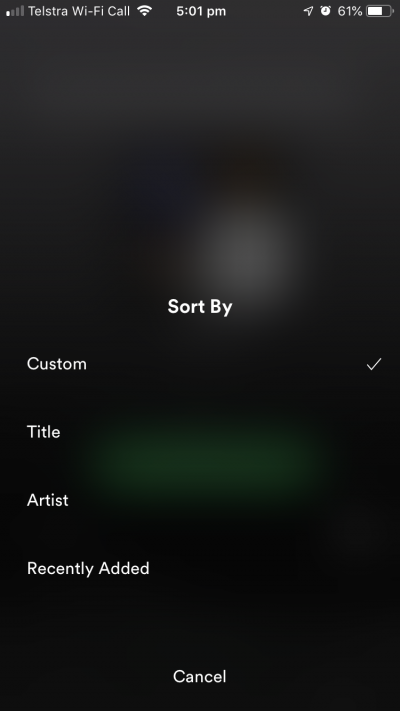 First open your playlist in your Spotify app, then swipe downwards until you can see the Filter search box and tap on the little “hamburger” menu on the right. 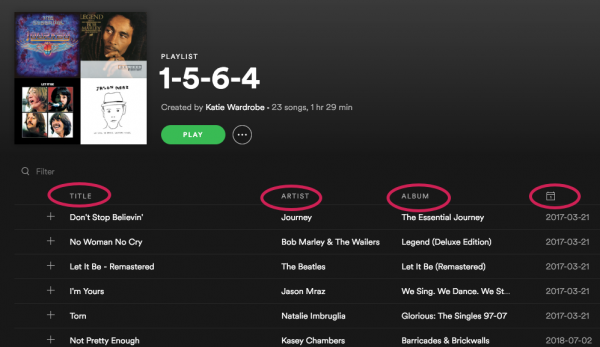 Once you discover how useful Playlists are, you might find that you end up with LOTS of them and it can get difficult to find the one you need. 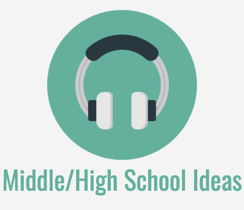 An excellent solution is to create Playlist folders to group similar playlists together. You can only create a new folder and add Playlists to that folder while using the desktop app at this stage. You can choose to make your Playlists public so that they can be shared with others. 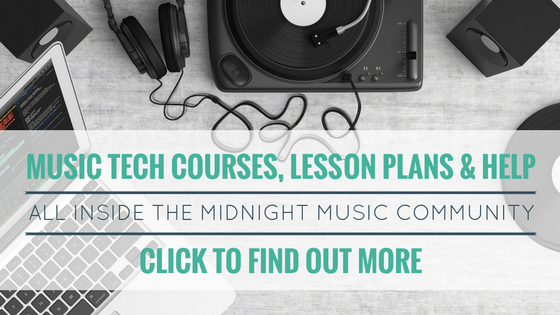 This can be useful if you’d like to share a playlist with students, with parents or with your colleagues. 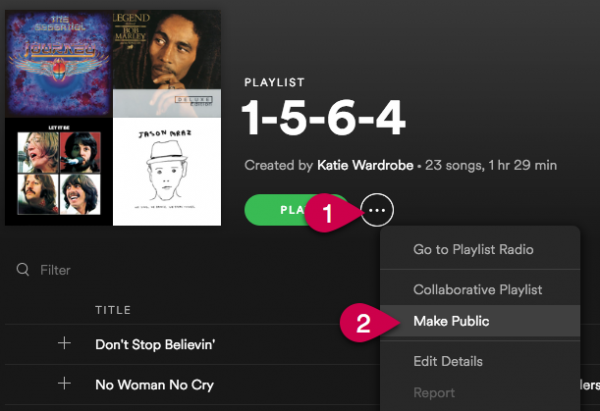 You can even make a Playlist collaborative if you’d like other Spotify users to contribute songs to the list. Spotify automatically generates a collage of album covers for your Playlist artwork. 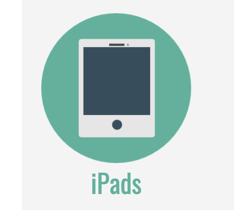 However, you can add a custom image if you prefer. The image can be a simple photo, or you can get creative and create an image like the example below by Spotify user missbensko (the author of the Maniacs In The Middle blog) . One of the main reasons I upgraded to the Premium service was so that I could listen to my music without an internet connection (ideal for when I’m running in slightly remote areas, or on a plane flight!). 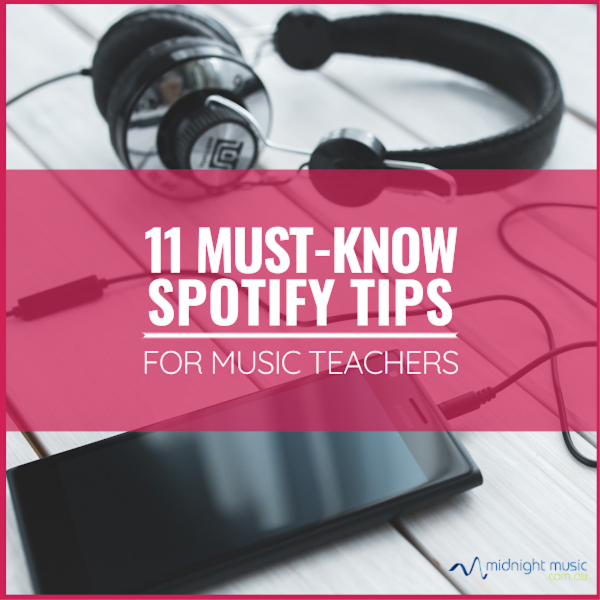 Just one thing to keep in mind for all you music teachers out there: if you want to use Spotify in your classroom, you have to sign up for the special Spotify Enterprise (or something similar, can’t remember the exact name) service. Spotify Premium is strictly for personal use only, as lined out in the Spotify Premium license agreement. 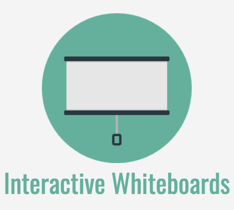 Also worth keeping in mind is that with this service, you pay a fixed rate per user, so if you have many students, it will become quite expensive. You might be better off purchasing a music license through the music proprietary rights management organization in your country. That license will grant you permission to use whatever music streaming service you like, be it Spotify, Deezer, Naxos Music Library or whatever.